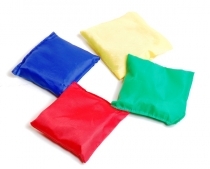 Durable set of bean bags for outdoor use - brightly coloured for fun play! Durable outdoor edition of this classic children's game. 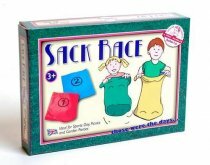 Let's have a sack race! Durable outdoor jumping sacks for family fun. Dress up your teddy bear with a new outfit each time. 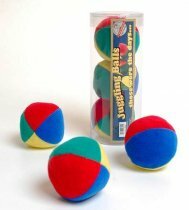 A classic wooden toy to provide great fun for younger children. A toy most adults will remember - a flower press! Twist the screws over time to create perfect pressed flowers. 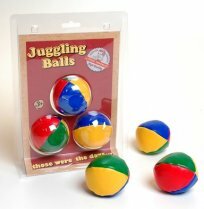 Set of three brightly coloured juggling balls. 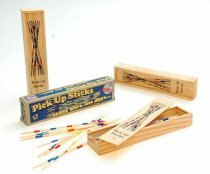 Retro pick up sticks in a wooden box with sliding lid.